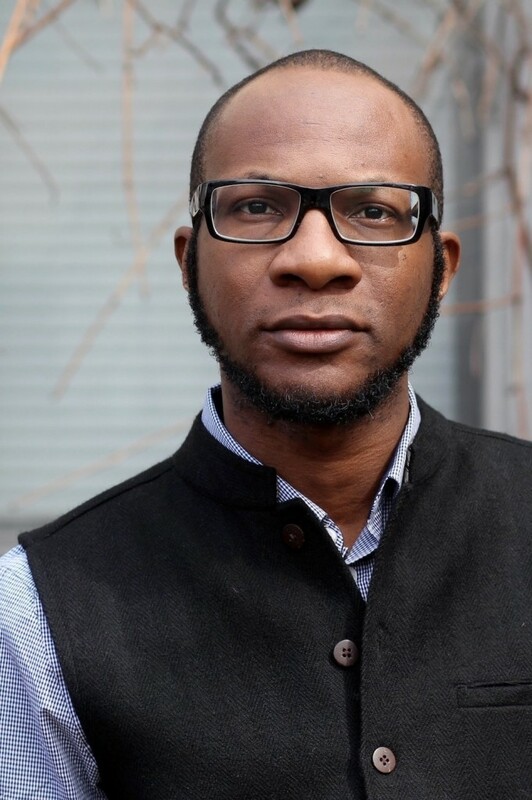 Teju Cole and Taiye Selasi have withdrawn from PEN USA gala at the World Voices Festival, a weeklong event that brings dozens of writers from around the globe to New York City. The two Africans have a valid reason for withdrawing from this prestigious event; PEN American Center has decided to give its annual Freedom of Expression Courage award to the French satirical newspaper Charlie Hebdo. That’s that one that was attacked by very pissed off folks last year leading to the “Je Suis Charlie” worldwide social media trend and all that went with it. Gerard Biard, Charlie Hebdo’s editor in chief, and Jean-Baptiste Thoret, a Charlie Hebdo staff member who arrived late for work on Jan 7 and missed the attack by Islamic extremists that killed 12 people, were scheduled to accept the award. Cole and Selasi are joined by Australian Peter Carey, Sri Lankan-born Canadian Michael Ondaatje, Americans Francine Prose and Rachel Kushner. Opinion: We here at JamesMurua.com wholeheartedly agree with the two African authors. I really don’t like what that Charlie Hebdo stands for. Seriously.